Sometimes it just has to be done. I have blended grapes and pears to make this refreshing still cider with some rustic charm. 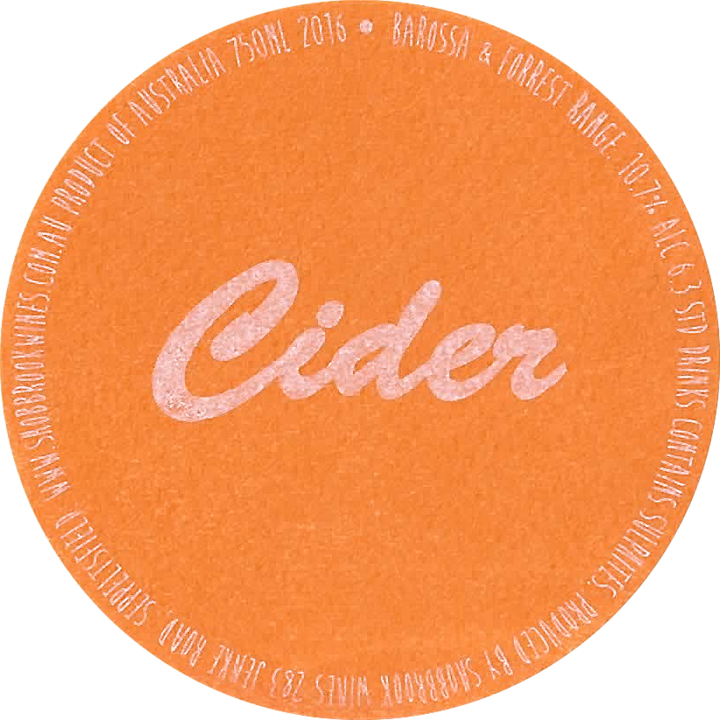 Ten months in a large 3000 litre Australian Jarrah barrel has helped the cider build some depth. Drink in both 750ml or handy 375ml bottles. Get some summer love.